Firstly, let’s focus on what Lichen is. 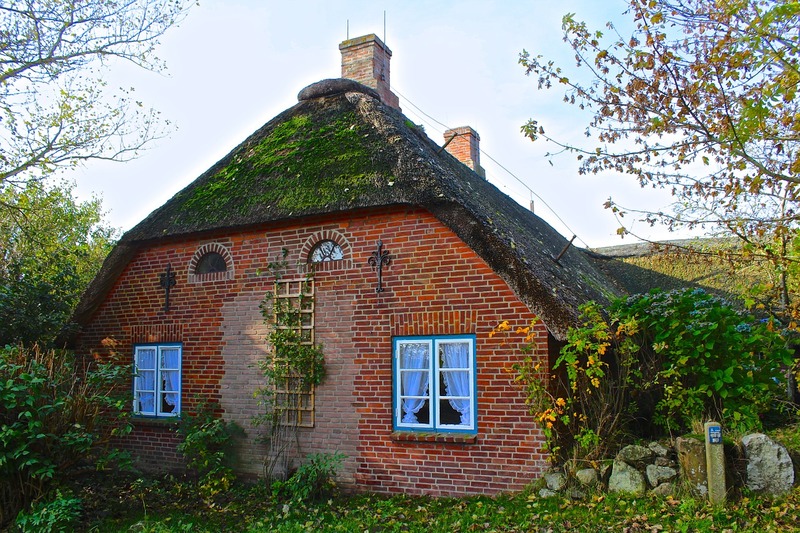 Lichen is classed as a fungus and generally lives and grows on algae, so if algae is present on your thatched roof then the chances are Lichen will be as well. You will notice that it is more present on the side of the thatch that is closest to trees, and put simply this is down to the fact that rain collected in the trees are a significant factor in the growth of both moss and Lichen as they hold onto the water making it near impossible for the thatch to be able to effectively dry out. How Can I Tell If I Need Lichen Removing? Lichens aren’t a single organism and will often appear as a white or grey area on the thatched roof, and can also be light green in colour when partnered with a green alga or Cyanobacteria (used to be called blue-green algae). If you can clearly see a build-up of moss or Lichen then you will need to remove it before the problem gets worse. Long Winter periods are the perfect climate for both moss and Lichen build up on thatched roofs. Removing Lichen – How Does it Work? 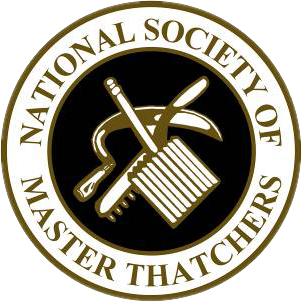 Now, this all really depends in the condition of your thatched roof. Is it dry? Is it damaged? Is it wet? Is it weak and fragile? Generally a dry roof is easy to work with as it will consist of a simple manual brush off. 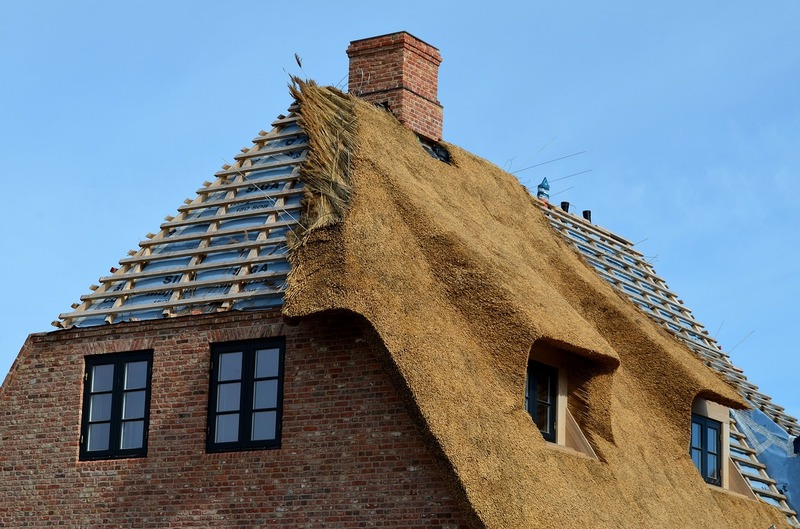 However, if the roof is fragile then it may be best leaving it alone and looking into thatched roof repair services. 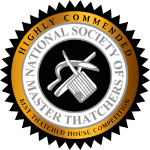 Either way, you are best to leave the decision to a Master Thatcher who will be able to discuss and advise the options available to you once they have cast their expert view. 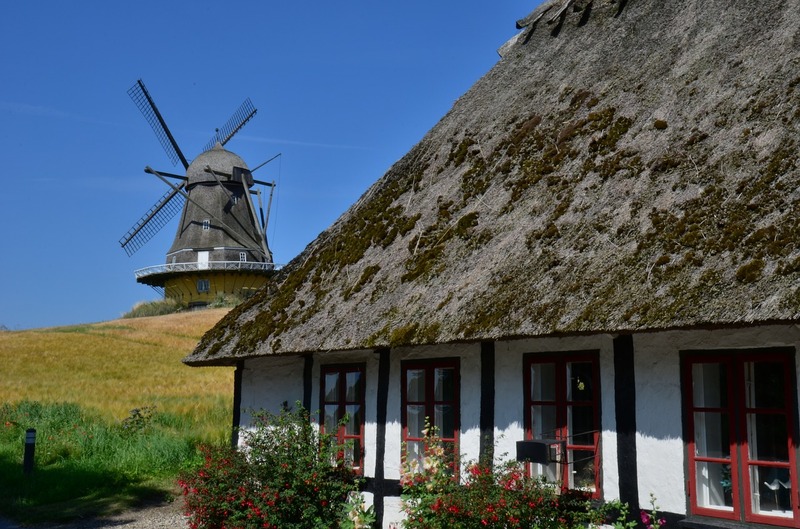 Speak to us today to see how we can help with the removal of lichen and moss from your thatched roof.